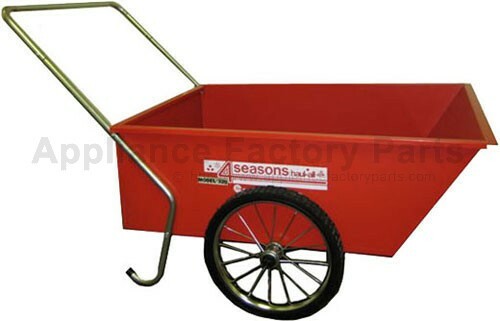 Estate Cart 320 This versatile cart is built for large jobs on the ranch, farm or estate. The welded steel tray has a 5 ½ cubic foot capacity and a baked on red enamel finish. Big 16? spoke wheel with ball bearings and wide tubular handles combine for easy maneuvering. We're adding new 847-8502-0 parts all the time, contact us for pricing and availability.